These projects provide education and awareness programmes, information and support directly to young people through one to one or group work interventions using primary and secondary prevention approaches. Education and support services to parents are also provided. We have revised and updated our Tobacco, Alcohol and Drugs Policy and Guidelines. 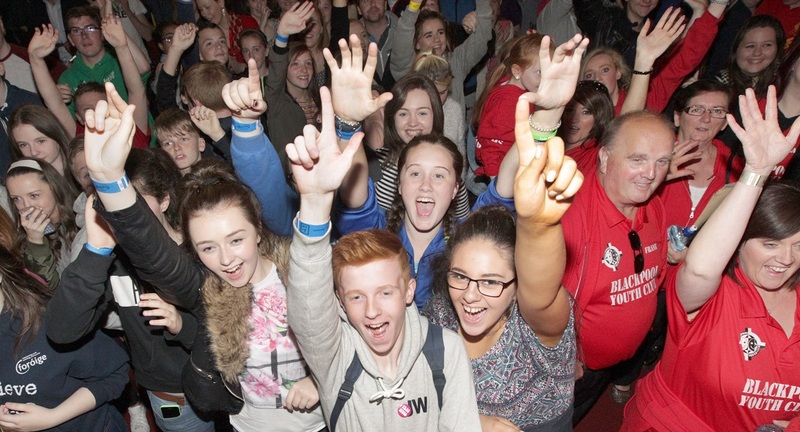 These provide a more detailed account of Foróige’s approach to drug education and prevention.